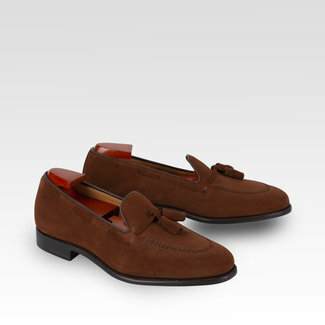 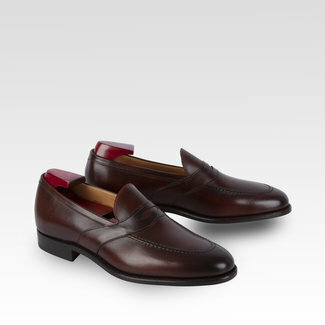 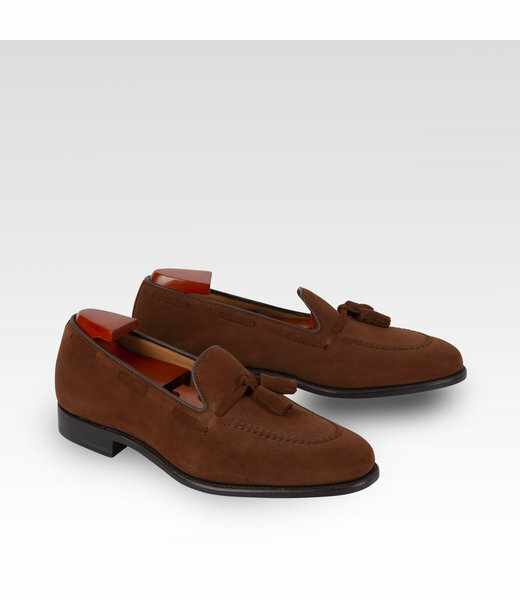 Carlos Santos tassel loafer in polo brown suede have a single leather sole and built on the 362 last. 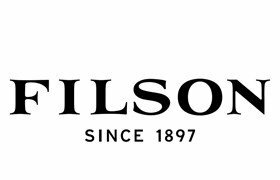 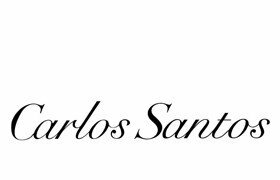 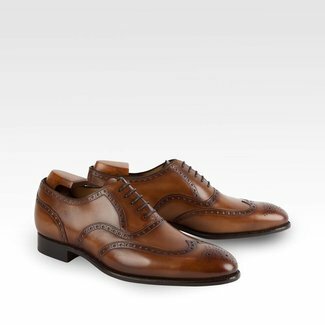 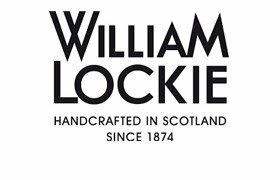 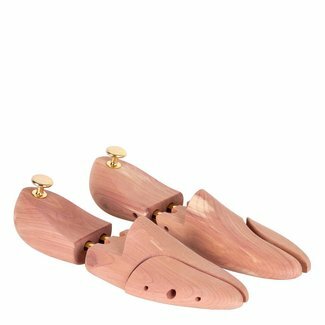 All Carlos Santos shoes made exclusively for Quality Shop are Goodyear welted. 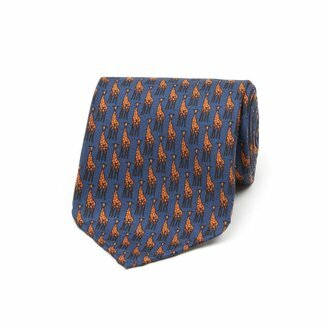 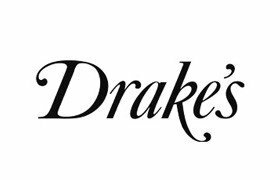 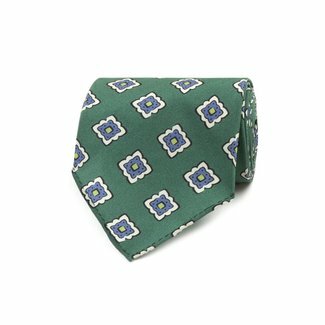 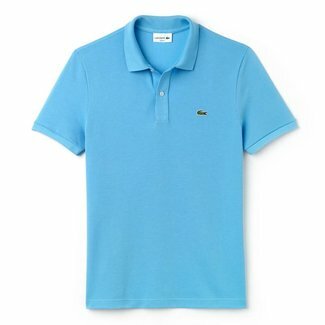 Beautiful Drake's tipped silk green tie with a small tile pr..
Beautiful Drake's tipped silk light blue tie with a tile pri..
Beautiful Drake's self-tipped orgen tie with a Ladybird prin..
An elegant navy silk tie made by Drake's. 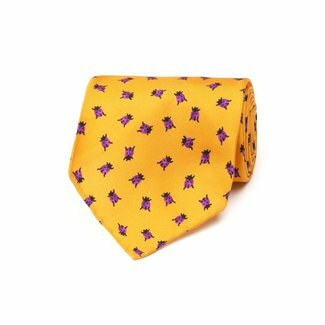 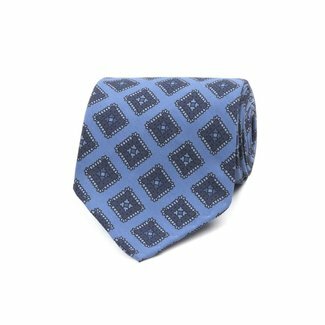 This silk tie has .. 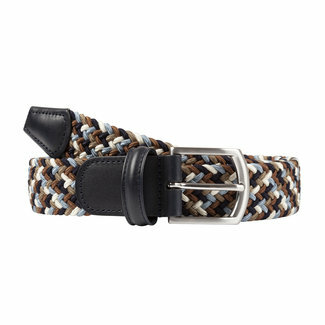 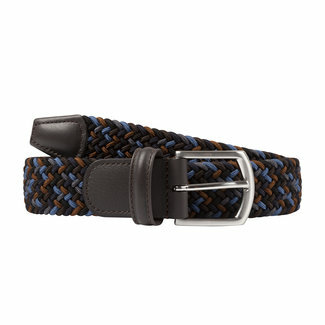 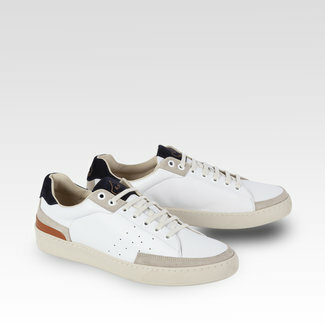 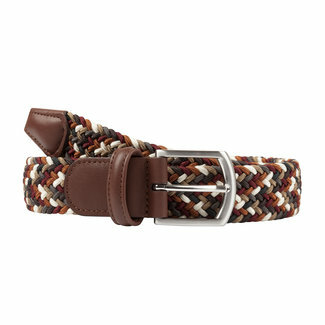 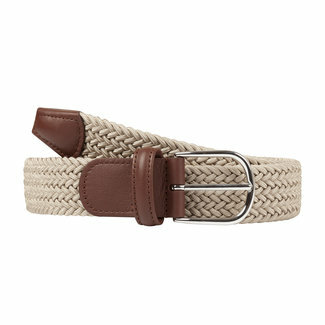 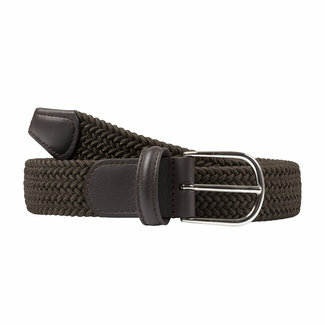 These beautiful L'Ascolana Casetta sneakers in white with na..
Anderson's beige multicolor stretch woven men's belt is made..
Anderson's brown mix stretch woven men's belt is made in Par..
Anderson's blue mix stretch woven men's belt is made in Parm..
Anderson's dark green stretch woven men's belt is made in Pa..
Anderson's beige stretch woven men's belt is made in Parma, ..
Men's polo shirt light blue with short sleeves. 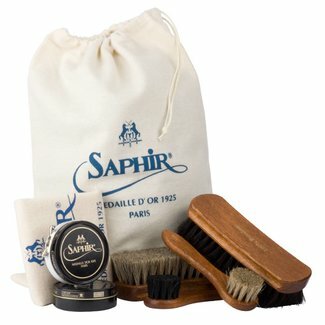 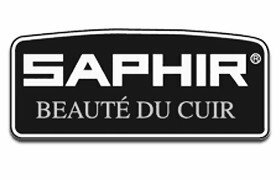 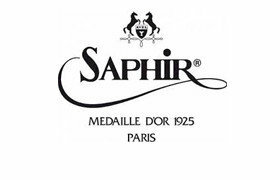 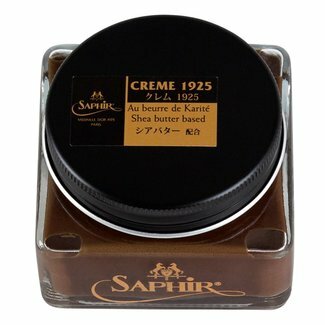 Saphir Médaille d'Or Pommadier shoe cream 75ml is a perfect..
Saphir Beauté du Cuir Teinture Française 50ml is a liquid ..
Saphir Médaille d'Or Pâte de Luxe shoe wax 50ml is special..